When it comes to your business, time means money – which means you can't afford to have your HVAC system not working. We operate on a 24-hour emergency basis and are ready to repair, replace and maintain your entire commercial HVAC system any time of day. In addition to our comprehensive HVAC services, we are proud to provide full-service Ice Machine and Walk-In Cooler/Refrigerator maintenance, repair and installation. All Temperatures Controlled will never leave you sweating bullets or out in the cold – we complete repairs, replacements and installations as completely and efficiently as possible so your business can continue doing what it does best. Call Now! Colorado weather can be unpredictable, leaving you either too cold or too hot. Your air conditioner, heater and commercial refrigerator work hard through the harsh weather, but as soon as they stop working, so do you – and that can come at anytime. Our team of trained technicians is prepared for the unexpected, which is why we're available 24 hours. 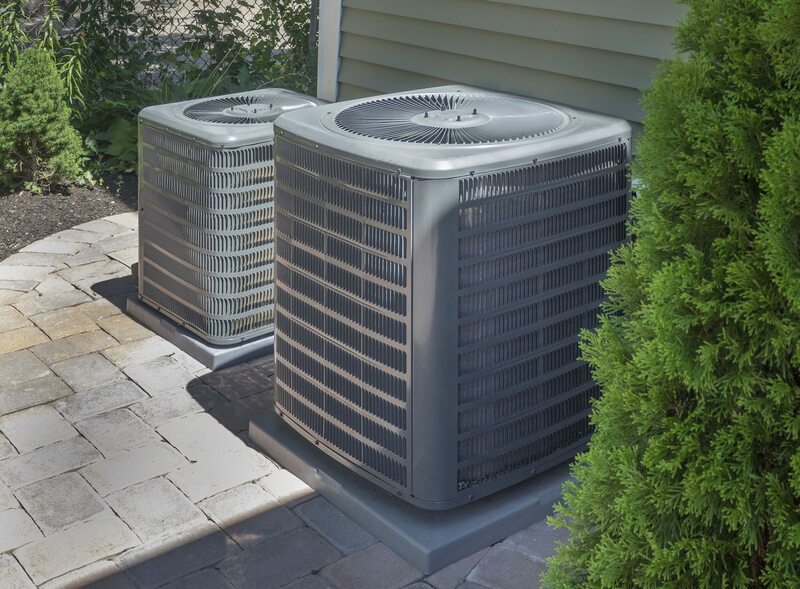 The moment your heating or cooling system gives out, we will provide the fastest, highest quality service to keep you as comfortable as possible – no matter what the temperature is outside. You depend on your A/C and heater, so depend on All Temperatures Controlled to keep it running smoothly. Learn More In business, time means money – which means you can't afford to have your HVAC system not working. We'll help with repairing, replacing and maintaining your entire commercial HVAC system on a 24-hour emergency basis. All Temperatures Controlled will never leave you sweating bullets or out in the cold. Learn More All Temperatures Controlled work hard to maintain residential HVAC systems, as well as an extraordinary customer satisfaction rating. All Temperatures Controlled Inc. is a full service heating and air conditioning company servicing the greater Denver area. Founded by brothers Dave and Don Dempster this family run business has grown to become one of the premiere residential and commercial HVAC contractors in Colorado. All rights reserved © 2019 All Temperatures Controlled Inc.